Chamfered edges. Blind spacer bars. Meets ASTM specification C-936; 60mm thickness only. Single 3.7 pieces per square foot. 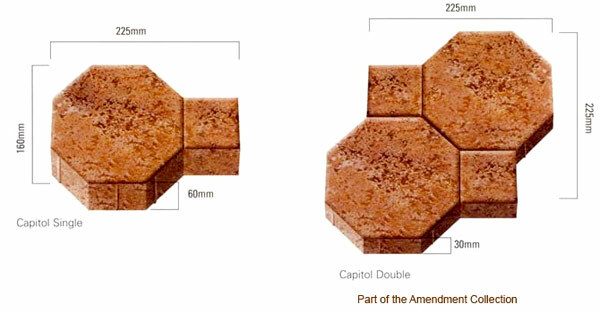 Double 1.85 pieces per square foot.